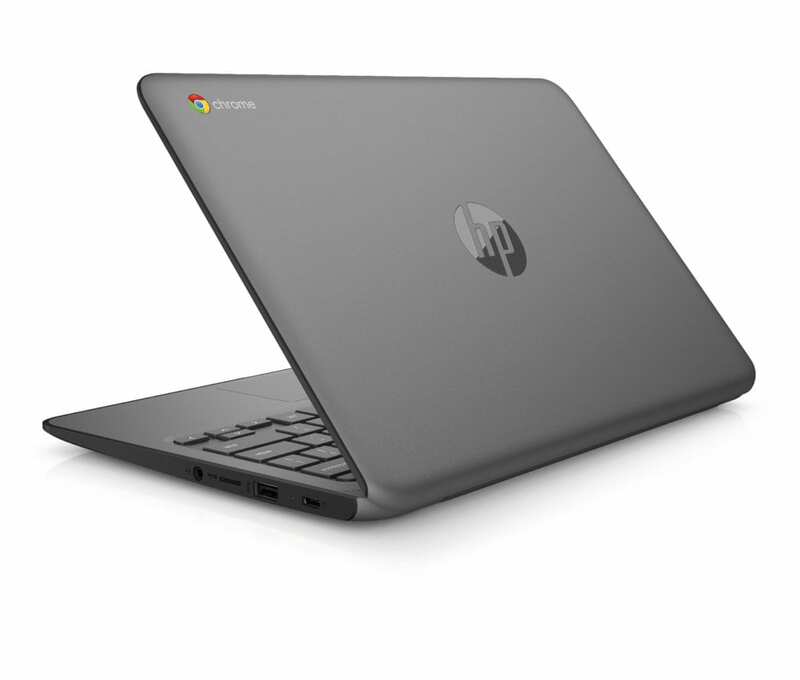 Not to be outdone by Acer’s latest addition to the Chrome OS EDU segment, HP has now followed up yesterday’s announcement of two new Gemini Lake education Chromebooks with the world’s first AMD-powered devices designed for the classroom. The news comes on the eve of the BETT technology in education event in London and makes this the second set of AMD Chromebooks on HP’s resume following the release of 14-inch AMD A4 and A6 consumer models at CES earlier this month. 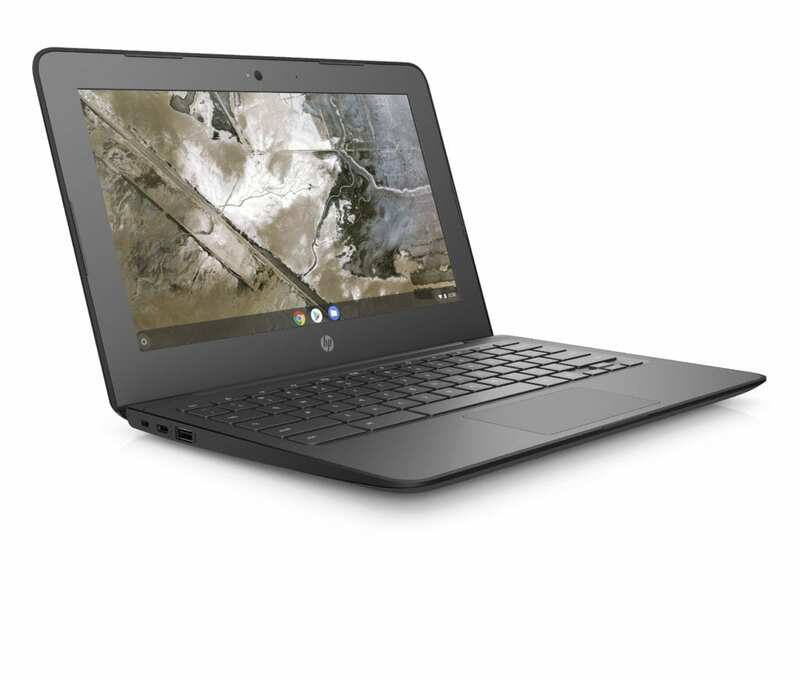 HP’s latest models include a 180-degree 11.6″ Chromebook geared towards students and a 14″ version that will target enterprise types and educators. 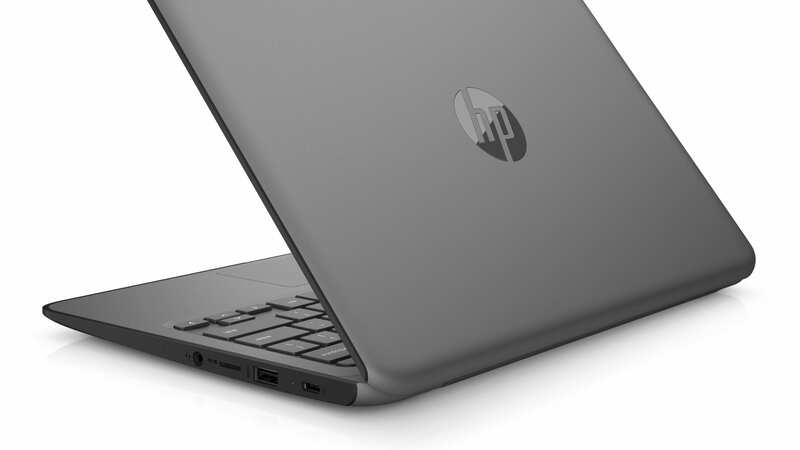 Here’s a closer look at HP’s newest offerings. 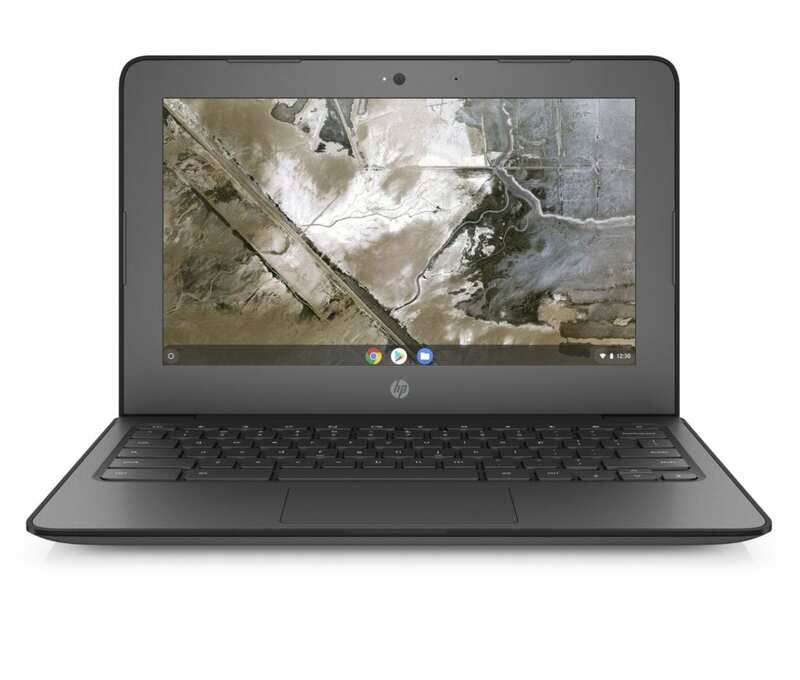 The HP Chromebook 11A G6 EE will be available in February but HP has yet to announce pricing at this time. 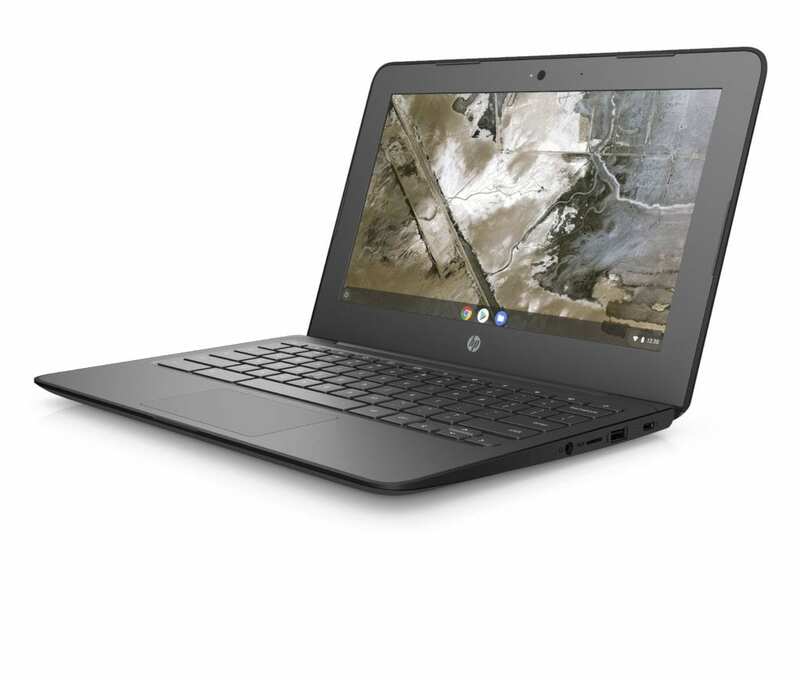 Much like ASUS has done with their Gemini Lake EDU devices, HP is offering a 14″ Chromebook that will be geared towards teachers as well as business types. HP hasn’t release a lot of detailed information on the 14A G5 but I would presume they will offer AMD A4 and A6 variations. They have confirmed the option of HD and FHP on the display but there is no sign of a touchscreen at this point. The 14 A G5 will also offer an optional backlit keyboard which is a major win for an EDU device that will hopefully fall into the budget category. The HP Chromebook 14A G5 will be available in April. Pricing is still unknown. We will stay on top of these Chromebooks to get more details and hopefully some pricing info. If manufacturers can keep the cost of these new AMD devices down, this could be the start of a major shift in the Chrome OS market. 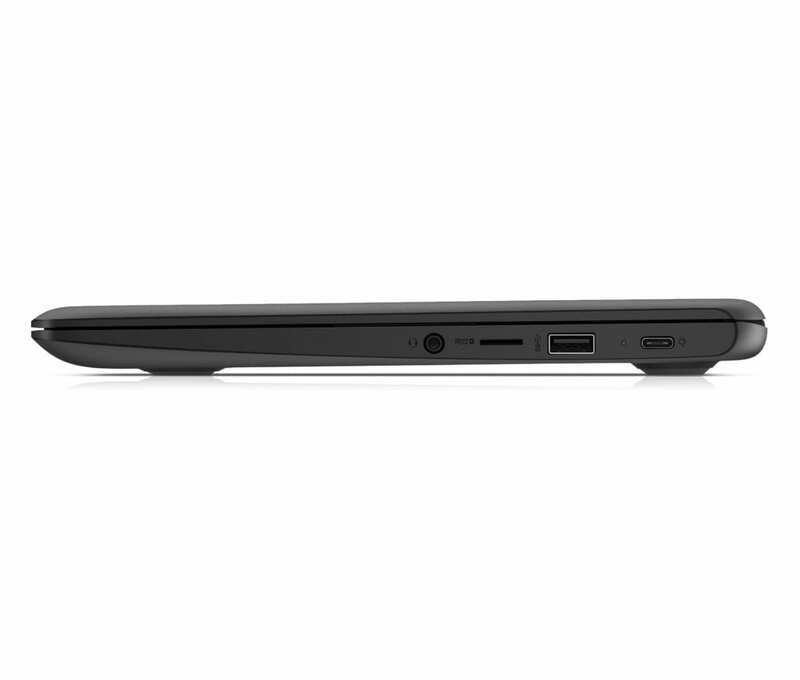 While no official pricing has been announced in the press release, Trusted Reviews is on the ground at BETT and has stated that the HP Chromebook 11A G6 EE will start at £299 in Europe. That will translate to roughly $385 states. We have reached out to HP for confirmation.